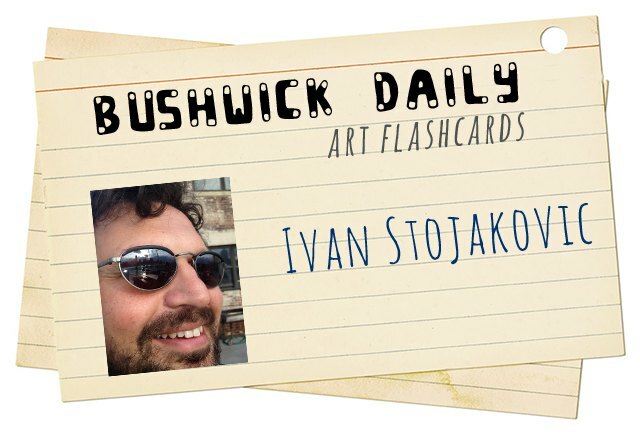 Where: Originally from Serbia, Ivan earned his MFA at Pratt and now lives in Kew Gardens, Queens. His studio is in the much-loved 1717 Troutman Building in Bushwick. What: His style is a unique combination of painting, sculpture, and the living world. Although he spent years evolving his painting style, Ivan is recently experimenting with mixed media, most notably organic matter. 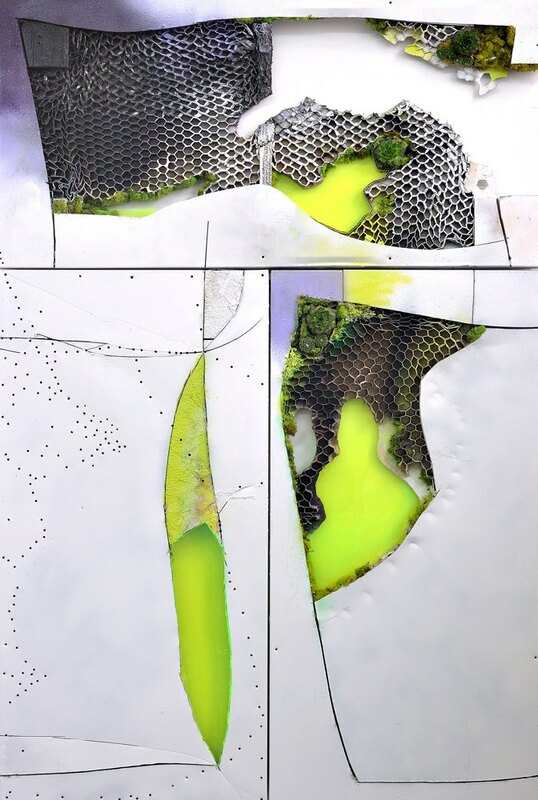 His most recent work integrates stainless steel, plexiglass, industrial paints and live plants into composite panels. Where You’ve Seen Him: If you attended the BOS benefit auction at Storefront Ten Eyck a few weeks ago you would have seen his work. 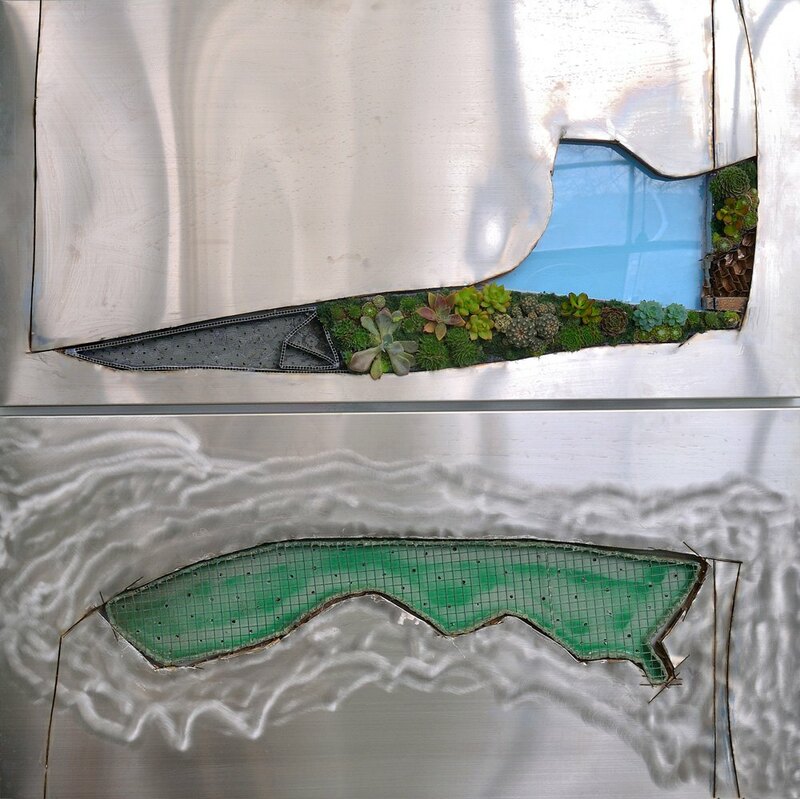 His recent exhibitions also includes “GARDEN X” at the Consulate General of the Republic of Serbia in New York City. He has also shown in NYC’s neighbor Philadelphia with a few shows at Bridgette Mayer Gallery, and will be participating in this year's Bushwick Open Studios. Why We’re Into It: Science and Art have been bitter rivals since the rationalism of the Enlightenment, pinning the rapturous mind of the creative artist against the reasonable experiments of the scientist. Leave it to artists to debunk this trying tale of dichotomy. Ivan’s fluid integration of ecology into the art arena expounds on the ever-changing ways of scientific understanding in contemporary life. 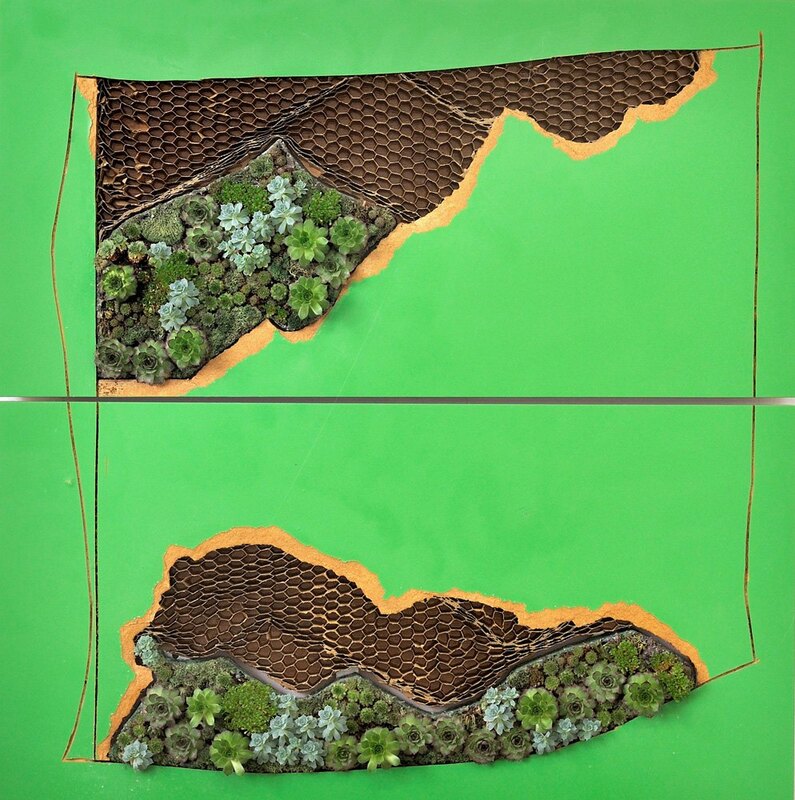 His upcoming exhibition “Urban Wild” at Honey Ramka is a perfect illustration of his eco-art. Ivan states about his upcoming show, “While drawing references from natural and fabricated systems, my approach to forming images, has been expressionistic and primal. 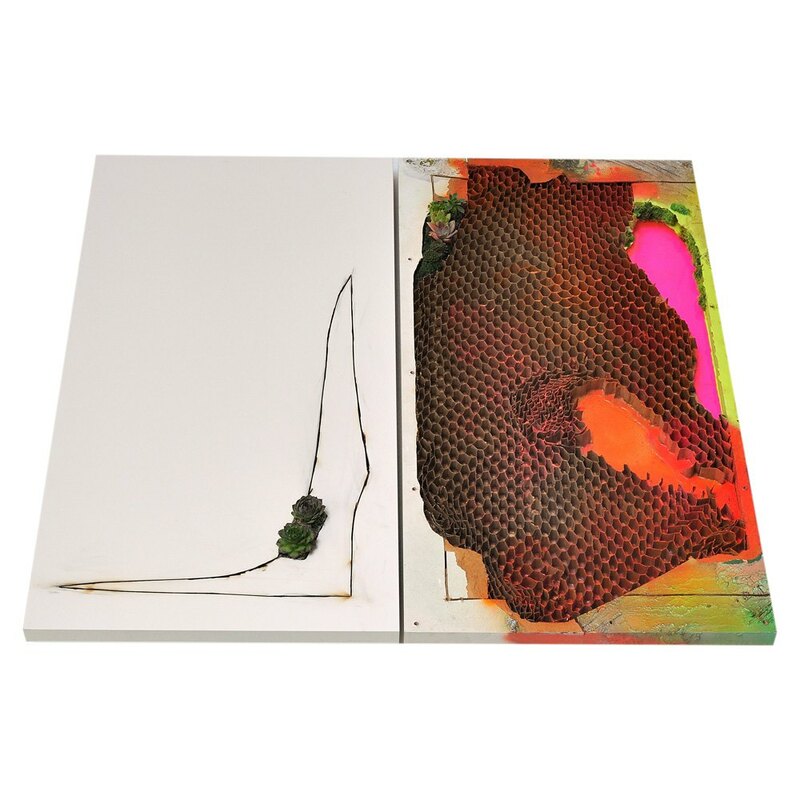 This approach has allowed me to introduce a tactile, colorful and emotional – ‘ecological self’ into the complex equations of environmental balance.” His work combines industrial tools with biomorphic creatures, creating man-made topographies remixing the natural world. His artistic thumbprint is attune to the quiet landscape design of Robert Irwin, or the nature-minded urban planning of architect Louis Kahn. An ecological artist, an industrial gardener, in this day and age, Ivan’s art shows that art and science are really two sides of the same coin.